HOUSTON - The city of Houston took action after a KPRC 2 story on a growing nuisance for one southwest Houston neighborhood. A 7-foot pile of trash had been growing for weeks on Cambridge Glen near Fondren Road. Residents told KPRC the pile was supposed to be a spot for normal debris pickup, but illegal dumpers began to use it. 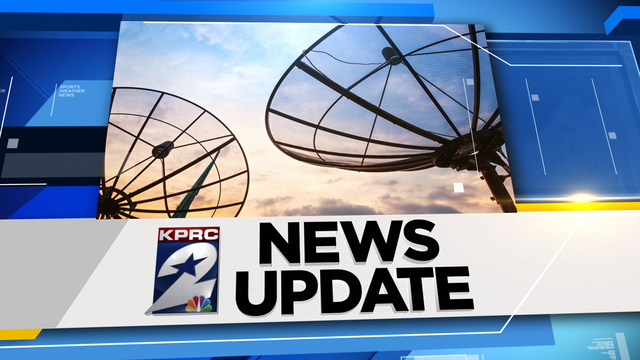 KPRC reporters returned to the area Tuesday, the trash was all gone.